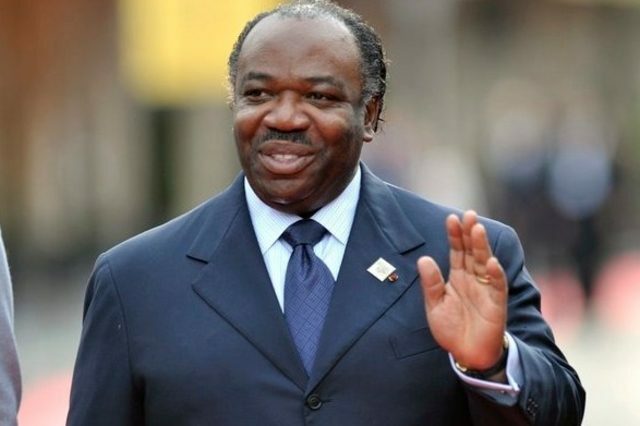 Ali Bongo Ondimba, recovering from a stroke in Rabat, seems to be running his government remotely after a thwarted coup attempt in Gabon. 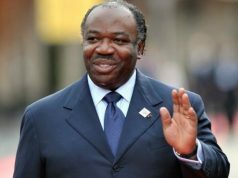 Rabat – Gabonese President Ali Bongo Ondimba will receive the new defense minister he appointed in January after the foiled coup attempt. Gabon’s new Minister of National Defense and Territorial Security Rose Christiane Ossouka at the Gabonese embassy in Morocco, where she will swear an oath to officially assume her office. According to a statement from the presidential office, several members of the constitutional council will attend the ceremony. 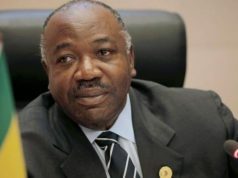 Bongo also appointed a new prime minister after the attempted coup d’etat. 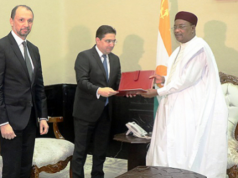 Bongo has been in Morocco since November recovering from a stroke he suffered in Saudi Arabia in October 2018. In January, a group of rebels seized a state broadcaster and announced their plans to establish a National Restoration Council. 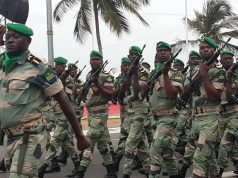 Security officers killed two rebels and retook the National Radio Office. 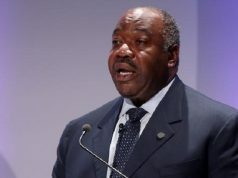 Bongo visited Gabon briefly in mid-January to chair a ceremony of the new government swearing in. Bongo then came back to Morocco to after a one day visit to continue his recovery.